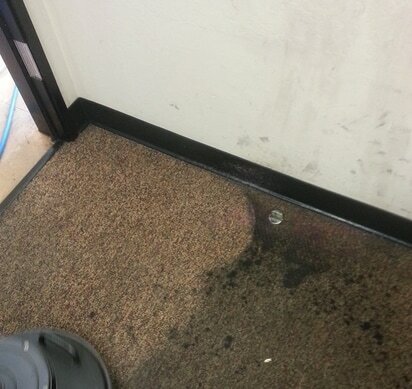 If you're looking for the best carpet cleaning service in Walnut Creek, you have arrived! There is no need to look further. Powerhouse Carpet Cleaning is a cleaning company that keeps the focus on you,to give you the most pleasurable experience possible. Get a free quote today! Powerhouse Carpet Cleaning is a professional, local, owner operated business that has the highest standards when it comes to cleaning, and a friendly experience you will rave about to your friends and family. We take pride in our work and genuinely care about your satisfaction and the quality of work that we do. As an owner/operator I am on every job that we do. My reputation is important to me and that is a real and meaningful benefit to you. You won't get some $10 per hour employee showing up at your house who is apathetic, dirty and unkept. You get the owner of the business. Now who do you think is going to genuinely care more? I don't look to cut corners. I learned long ago that if you do those little extra things, a satisfied customer is a repeat customer. And a repeat customer refers their friends and family about the great service you received. It's called reciprocity. 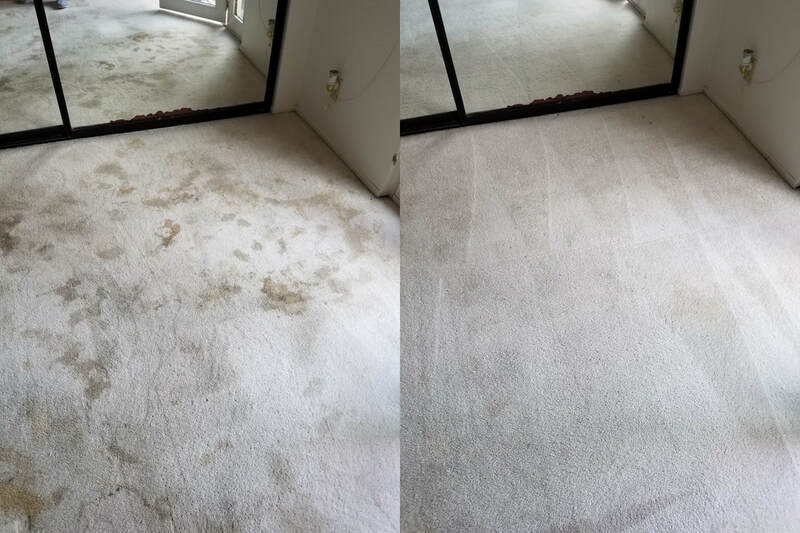 If you're ready to make an appointment for the best carpet cleaning you'll ever receive and excellent service call 925 639-5656 now. Clean carpets look, feel and smell gooood! You see, I don't look at you as a customer for one job. I look at every job as creating a relationship that will last for the next 10 years. To earn your repeat business. And also because I know that if I do the best job I know how and you're over the top satisfied, you will refer me to your friends, family and the businesses you frequent. After the experience you have with me, you will never have to deal with a carpet cleaner that fails to meet your expectations. You know the one that shows up late and doesn't care. The guy with the neck tattoo, pants hanging down and marks up your walls. You know the type of service people I'm talking about. We've all had that experience. Who do you want in your home or business? The owner of the business that is professional and understands what customer service means and someone you instantly trust or...an hourly employee just looking to make enough money for their next 12 pack? ​ We understand how much your home means to you and will treat it like a castle. We take every possible step to protect your home. And we clean up after ourselves like we were never there. Except you'll know that your carpet or tile looks amazing. Let's face it. any monkey can push a wand around your carpet. But to get your carpets exceptionally clean it really is a science. Chemistry, experience and the process is the key. We take a few minutes to walk through your home with you and assess the job. Notice any trouble areas or any areas that might need special attention. We then take all the appropriate steps to protect your home. We always pre-vacuum with a professional vacuum. This is a step that a lot of the competition does not do. And it is vitally important. I won't get too technical here but you may have noticed that when you mix dirt with water you get mud Lol! By vacuuming first you remove loose soils which makes the rest of the carpet easier to extract and helps prevent resoiling. We prespray with carpet type specific prespray. Not all carpets are the same. The appropriate prespray makes a difference in how it releases the soil from the carpet fibers. If necessary we pre scrub your carpet with a floor machine to suspend the soil away from the carpet fibers. This makes a monumental difference in some cases. yes it's extra work to bring in a 100 pound floor machine. But that's what we do. And it makes a difference. 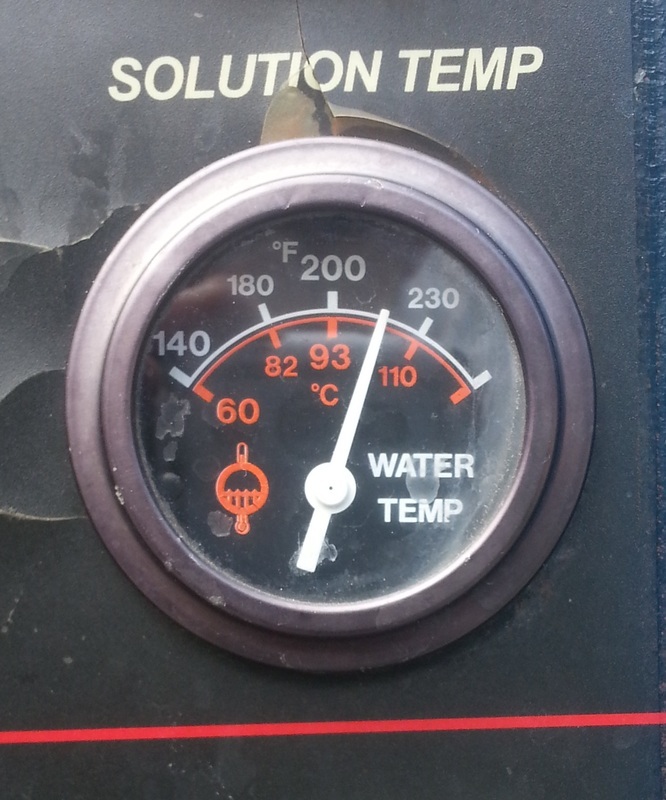 We then hot water extract "steam clean" your carpets with a high end truck mounted unit with a high performance wand. If necessary we use a state of the art rotary extraction tool. Six jets and six vacuum ports. Sometimes it's overkill but sometimes it's necessary. We put down quality air movers to help speed up the drying time to get you dry as quick as possible, so you can get on with your life. If we can get this nasty mess clean, what do you think we can we do for you? Yes we do that! Look no one can guarantee they can get out every stain. Sometimes the acids in urine or vomit (sorry for the not so pretty words) can alter the nature of carpet fibers on a molecular level. Urine starts off acidic but then turns into alkaline with a high salt content. These salts have a discoloring effect like bleaching. Once that happens there's little anyone can do. But we do have the chemistry knowledge to do everything we can to remove those stubborn pet stains. One of the main factors is expediency. If your pet has an accident call us out immediately! 925 639-5656. This will improve your chances of having those pet stains removed before they set in...before it's too late. Yes we do that! Let's face it. Cleaning tile and grout without the proper tools and know how is a pain in the A%$! 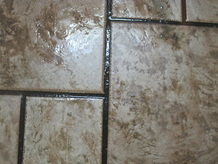 I have all the tools and extensive experience in cleaning both commercial and residential tile and grout. you probably even forgot what the real color of your grout is! Take a look at the edge against the baseboard. Now look at the grout in front of your sink and the main walkways. your grout isn't black. It's just filthy. The difference that clean grout has on the cleanliness and look of your floors is astounding. It will make a huge difference in it's appearance. 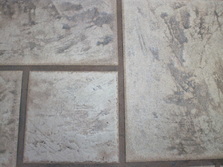 We also clean natural stone tile and grout as well. 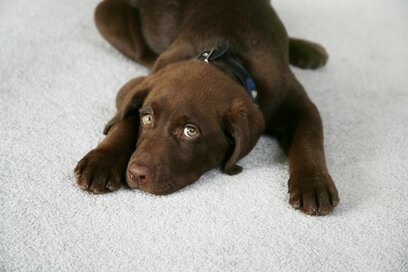 If you're ready for the best carpet care experience you've ever had, call us now 925 639-5656. If you read our "about us" page, you'll see that I have been in the cleaning industry for 10 years. I have been in hundreds of local businesses all over the Bay Area. I was an account executive for a janitorial service company. I have had to come up with cleaning solutions to just about every commercial environment you can imagine from auto shops, to preschools and everything inbetween. I've cleaned carpets from 200 square feet up to 20,000. Not only do I have the experience in cleaning but I have the experience and professionalism to understand how to act inside your business. I currently have 11 businesses that I clean on a regular basis where I have the keys and alarm codes to clean after hours. Not only do my clients use me repeatedly because of the work I do, but they trust me inside their businesses when no one is there. We also provide carpet cleaner service, tile and grout cleaning and strip and wax floors in...Berkeley, Orinda, Moraga, Lafayette, Concord, Alamo, Danville, Blackhawk, San Ramon, Dublin, Pleasanton and Fremont. Our coverage expands with commercial cleaning.